To lubricate and rewet soft and rigid gas permeable contact lenses as well as cushion lenses prior to application..
REFRESH LIQUIGEL® Eye Drops Persistant dry eye. REFRESH PLUS® Eye Drops Ocular lubricant. Dry irritated eyes (preservative free). 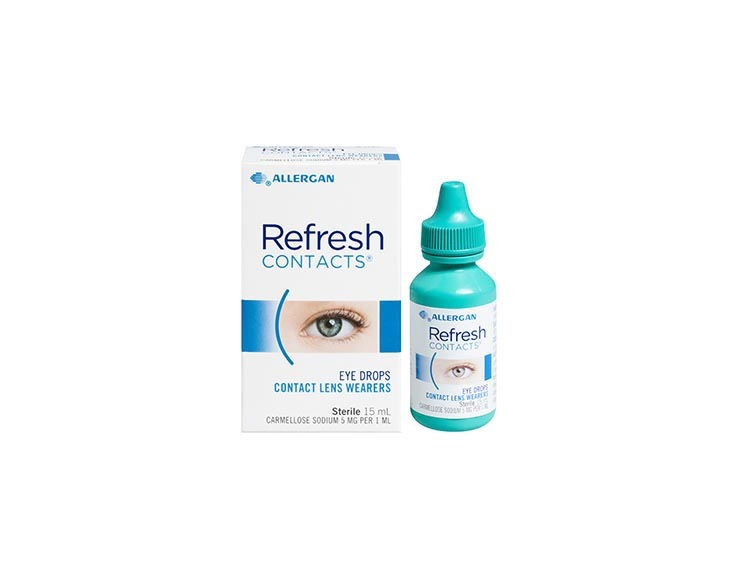 REFRESH TEARS PLUS® Eye Drops Temporary relief of eye dryness, discomfort; may protect against further irritation. 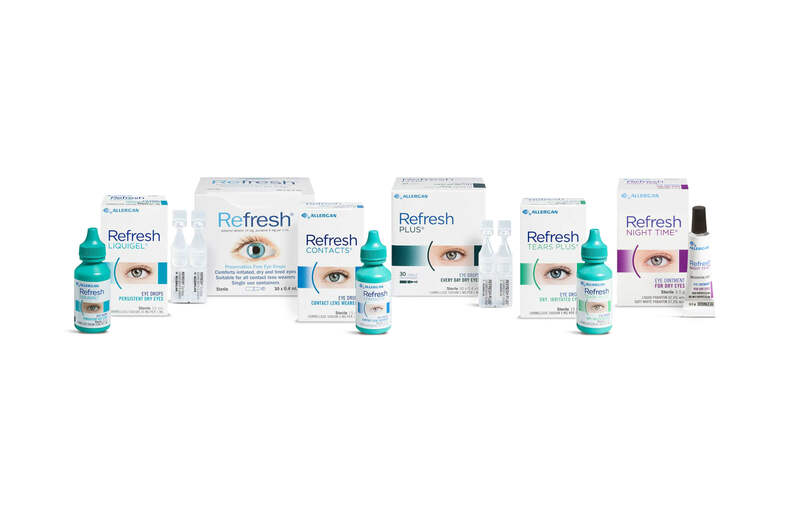 REFRESH® Eye Drops Dry, irritated eyes (preservative free). REFRESH NIGHT TIME® Eye Ointment Ocular lubricant for night time use.